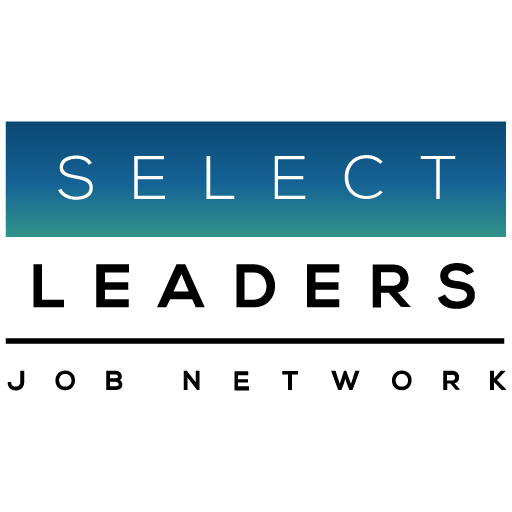 SelectLeaders Real Estate Job Network’s new website is dramatically improved, and “built for the future of real estate”. Your data and resumes are in the highest level of security in the Enterprise, constantly monitored space, in the Amazon Cloud. Lightyear’s faster – find the perfect job or hire on any device. Experts in Elasticsearch created exclusive real estate queries based on our proprietary “Real Estate Job Ecosystem” 14 Real Estate Fields – 43 Job Functions – 8 Sectors encompassing the roles, activities and technical skillsets required for careers in our industry. Explore the Universe of Real Estate Jobs.